Paul Walker has died at the age of 40, his rep confirms to Us Weekly. The actor -- best known for his work in the Fast and the Furious franchise -- got into a single-car accident and explosion in Southern California and died Saturday afternoon. 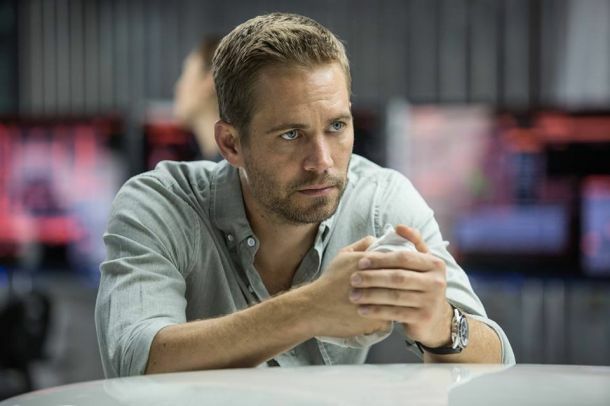 Paul Walker's final Fast & Furious film remains on course for a cinema release, despite the death of its 40-year-old star in a road accident on Saturday. In the wake of star Paul Walker's tragic death, Universal formally announced today that the studio has halted production indefinitely on Fast & Furious 7. In memory of Paul Walker and Roger Rodas we ask all fans around the world to join and organize in your country the: Paul Walker World Wide Drive. A great man, Rest in peace. Ice Cold Paint Jobs DLC available now! 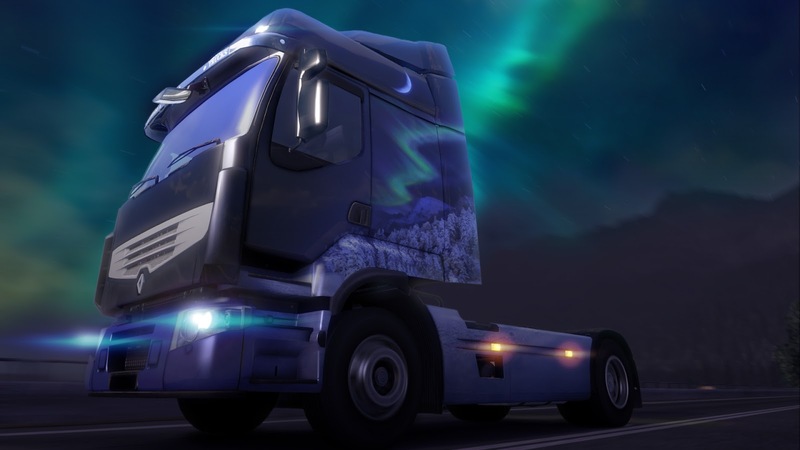 With winter coming for us here north of the Equator, we have prepared another set of custom truck paints on Steam. Link to topic: Ice Cold Paint Jobs DLC available now! Today is known as "copyrightalypse" or some other stupid names. Youtube has changed its policies when it comes to copyrights and gameplay footage. its affecting lives. Let's talk about that. 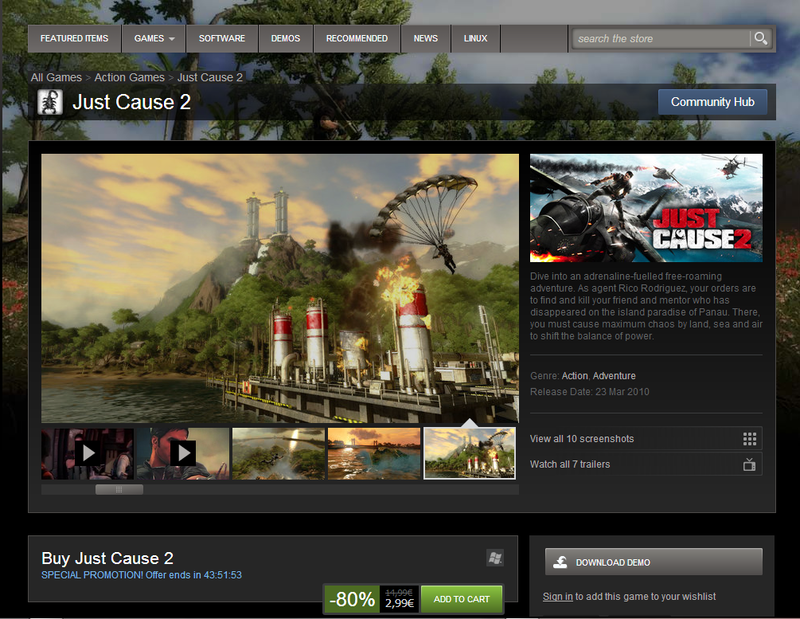 Just Cause 2 80% off on Steam! Link to topic: Just Cause 2 80% off on Steam!